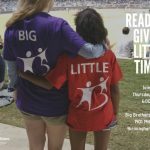 Since 1904, Big Brothers Big Sisters has been changing children's lives by matching them with caring adults to guide them on a path to success. Check out our Summer recap in the latest newsletter! 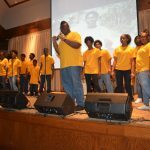 Seventh Annual “A Night of Big Stars” a success! 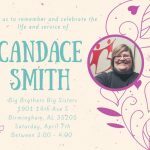 Considering Becoming a Big Brother or Big Sister?